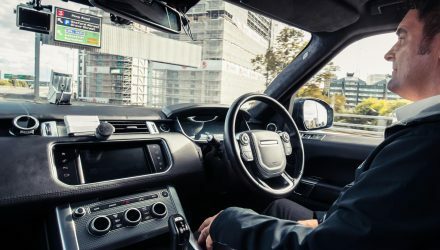 Jaguar Land Rover has announced it will soon begin testing a fleet of around 100 autonomous vehicles to fine-tune its CAV (Connected and Autonomous Vehicle) capabilities. 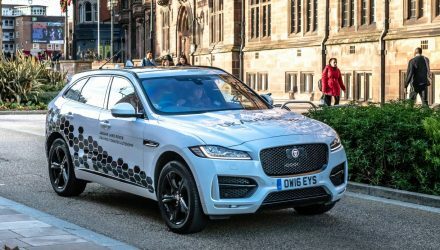 JLR is currently in the process of creating a one-hundred vehicle fleet, fitted with its CAV array of sensors, 3D cameras and communication software, as well as securing a new 65km testing loop. Tony Harper, JLR’s head of research, says the first tests will focus on fine-tuning the vehicle-to-vehicle and vehicle-to-infrastructure communication, that could eventuate in significantly more ‘connected roads’, according to Mr Harper. 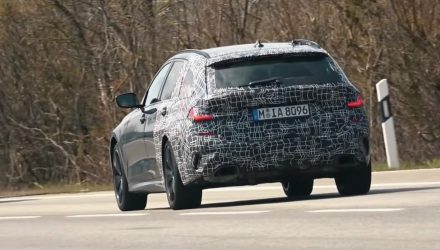 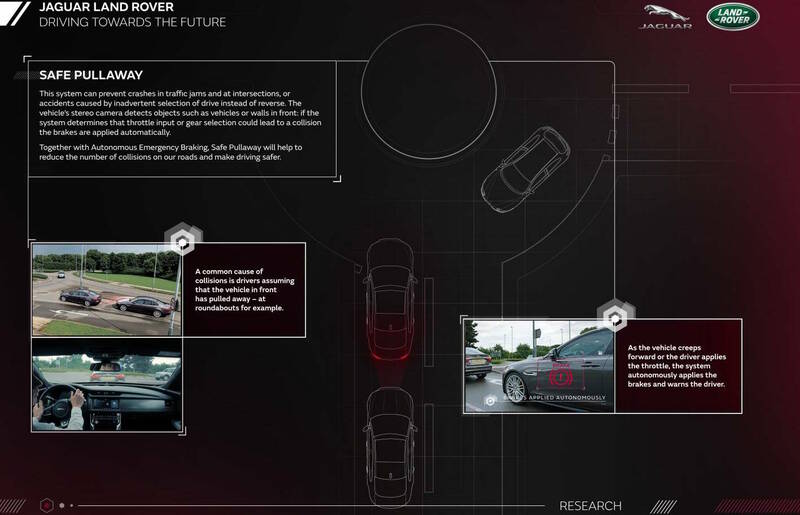 Jaguar Land Rover is also testing out several other aspects of its CAV system, like roadwork assist which uses a forward-facing camera to generate a 3D layout of the road conditions, using advanced image processing software. 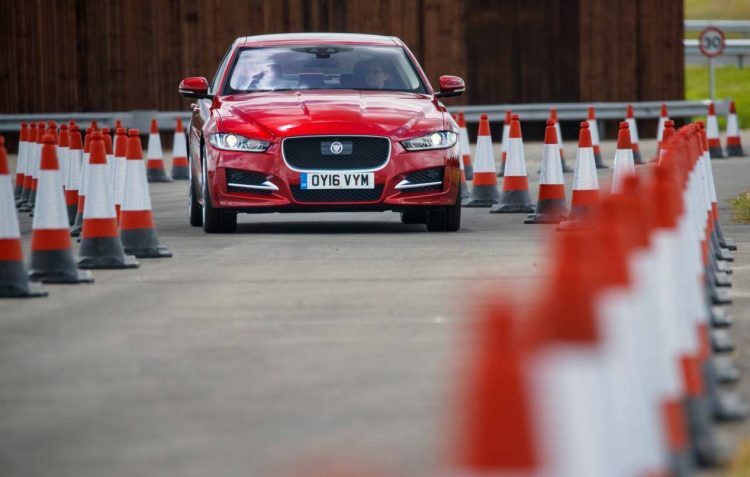 The software then emphasises traffic cones and barriers, and can also slow the vehicle down when approaching a narrowing road and take control of the steering wheel. 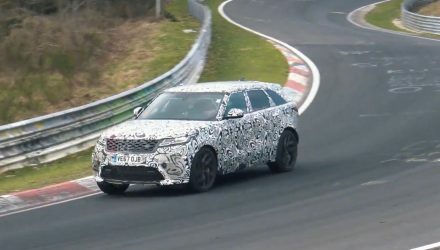 JLR says testing out its new ‘Safe Pullaway’ system will help to curb the amount of accidents resulting from drivers mistaking drive and reverse gears. 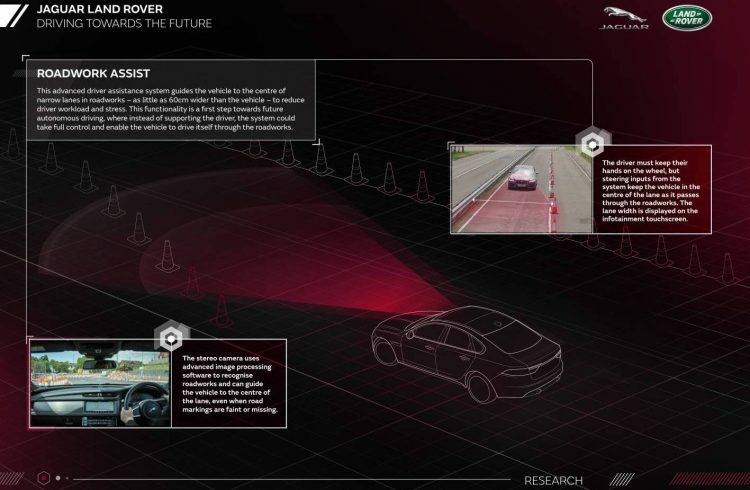 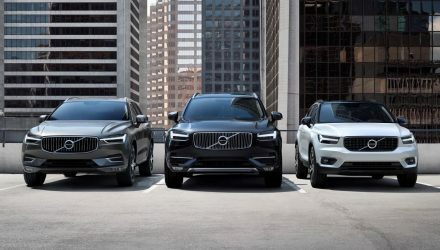 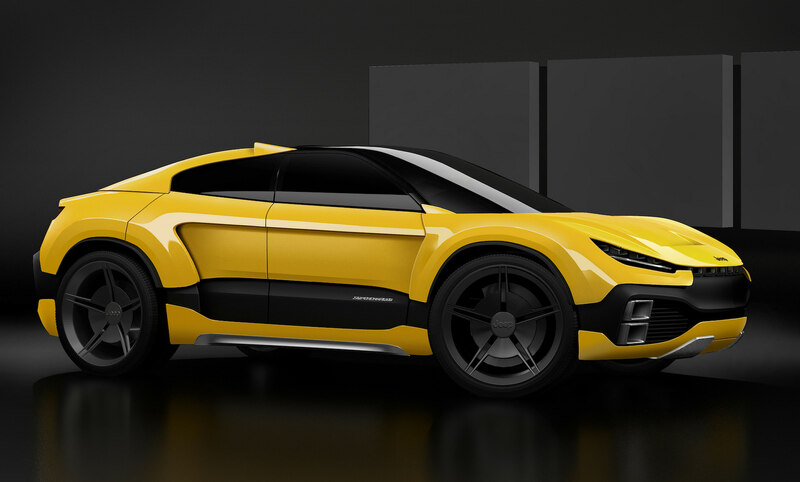 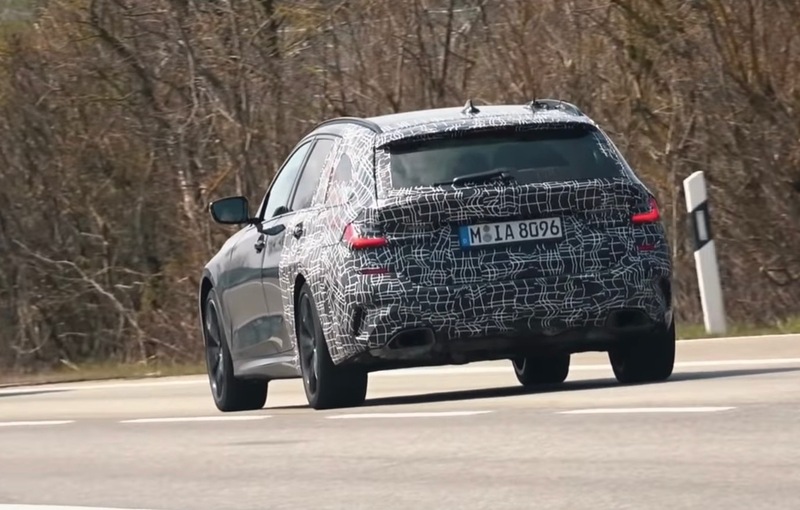 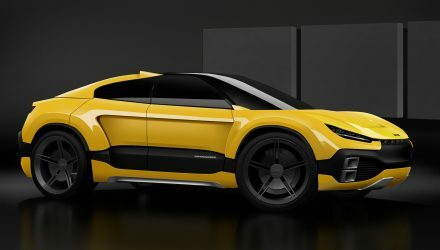 Using the same array of sensors and cameras, the vehicle’s ECU can detect obstacles like pedestrians, other vehicles and objects, and if the vehicle’s throttle is applied in an unsafe situation, the vehicle will know to hit the brakes to avoid an incident. 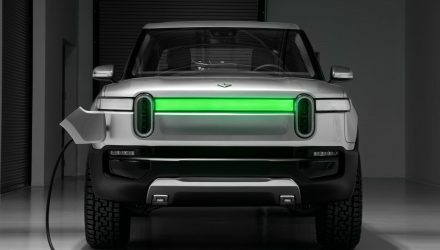 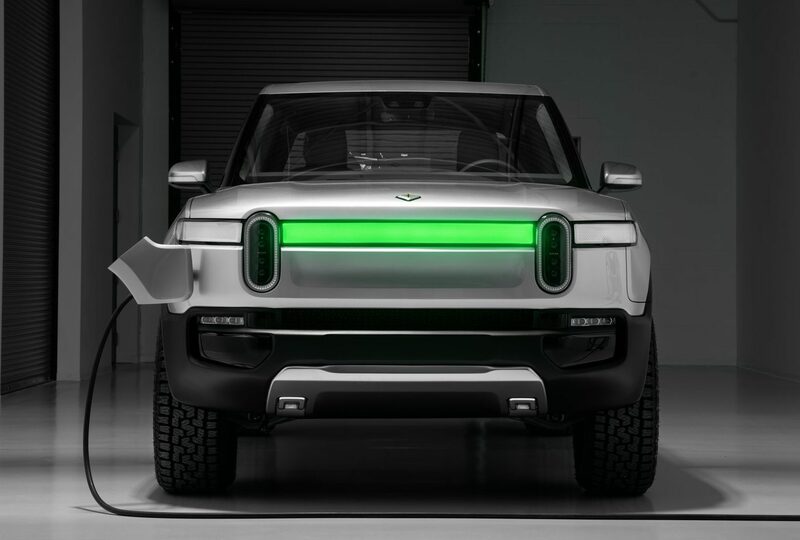 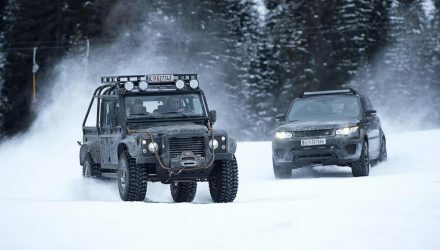 And finally JLR will be looking at fine-tuning its emergency vehicle warning system which can connect a driver to police, ambulance and fire services, as well as broadcasting a signal to approaching vehicles. 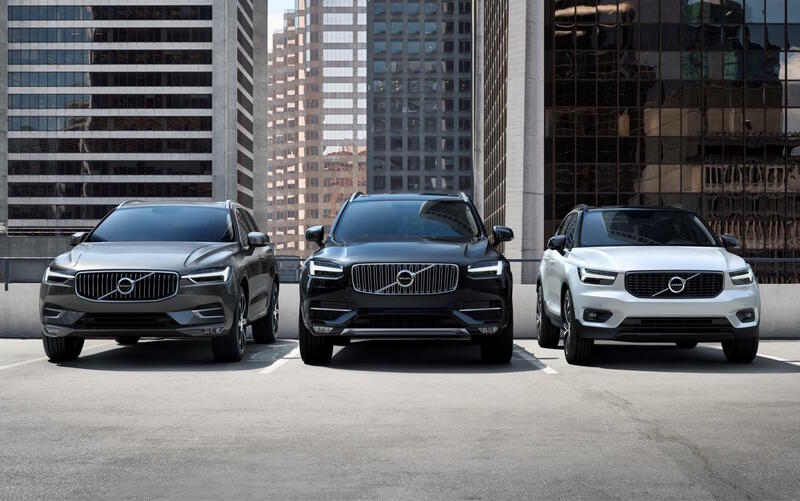 Take a look at the videos below for more insight.